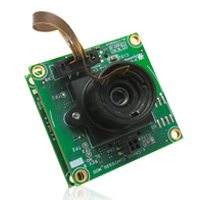 See3CAM_30 is a 3.4MP UVC Compliant, low light, autofocus USB camera with liquid lens. 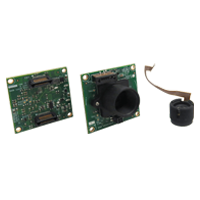 It is a two-board solution with AR0330 CMOS image sensor from ON Semiconductor and USB 3.1 Gen1 type C interface board. See3CAM_30 is a colour camera with S-mount lens holder and does not require any special camera drivers to be installed in the host PC. 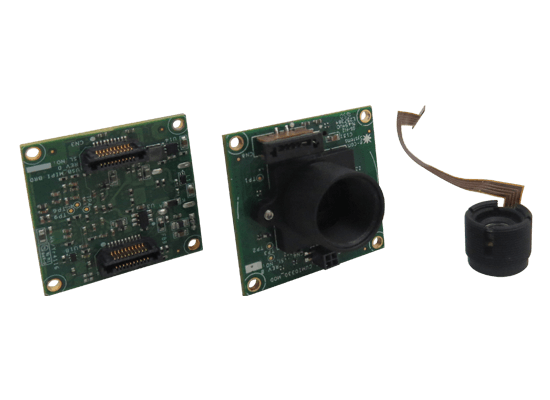 See3CAM_30 is customizable and it is a Ready-to-Manufacture camera with all the necessary firmware built in and compatible with the USB Video Class (UVC). It consumes less power and doesn't heat up. There is no mechanical movement like in VCM motor for autofocus. Hence the life of the lens increases. Connector/Interface type:USB 3.1 GEN1 device with Type C reversible interface connector. » Liquid lens support for Auto Focus which consumes very less current, wear & tear and heat compared to traditional VCM based Auto Focus. 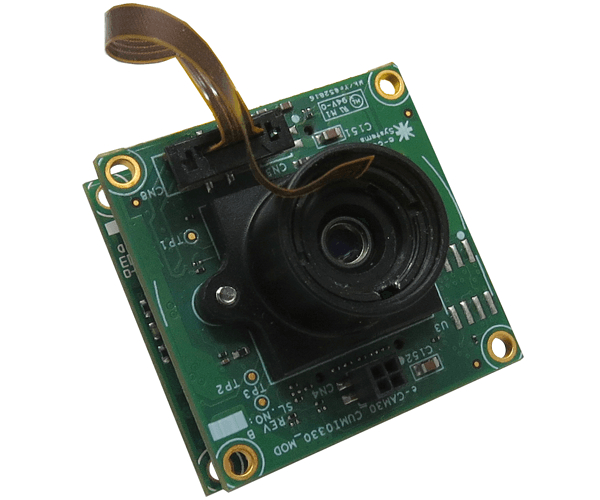 Customers who own platforms that support USB3.1 Gen1 and are interested in evaluating the 3.4 MP USB camera module can directly buy the See3CAM_30 from e-con Systems. 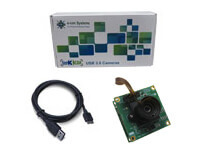 In addition to See3CAM_30, the evaluation kit comes with e-CAMView (Windows) / QtCAM (Linux) - Sample application for Video Preview and Still Capture along with the UVC Extension features (for Windows 10, Windows 8, Windows 7, Linux, Android * and MAC **). For more details, please refer the evaluation kit contents below.